The act of creation is always associated with a sharp shift in mental functioning--and sometimes this creative high can only be accessed by external means. 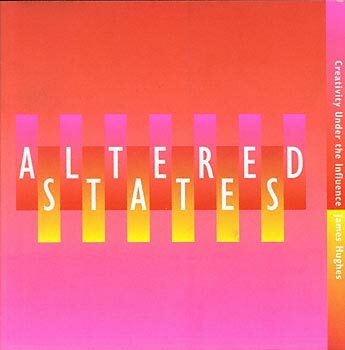 Altered States identifies the heightened states of mind which give rise to art and looks at the accounts that artists have given of what happens when they are "under the influence." From Lascaux to Timothy Leary, and beyond, this authoritative book takes you on a creative trip: turn on, tune in, and learn something.